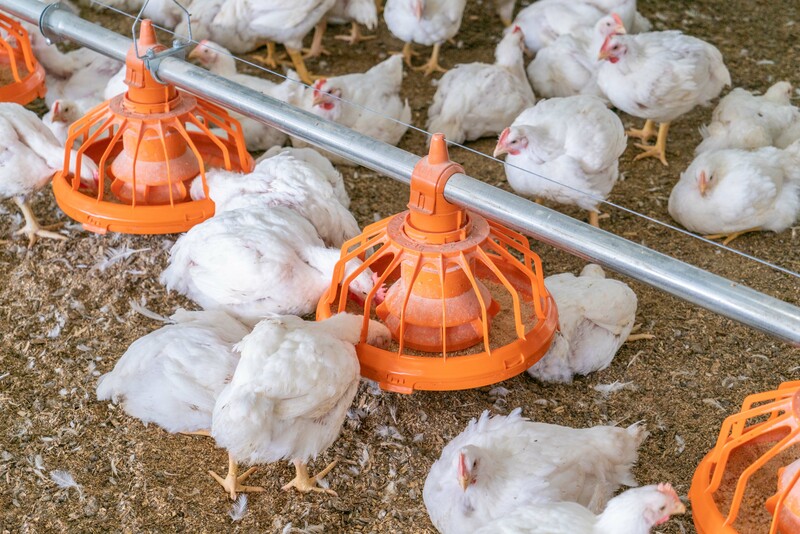 The patent pending FLUXX broiler pan feeding system continues to set the standard in broiler feeding technology. 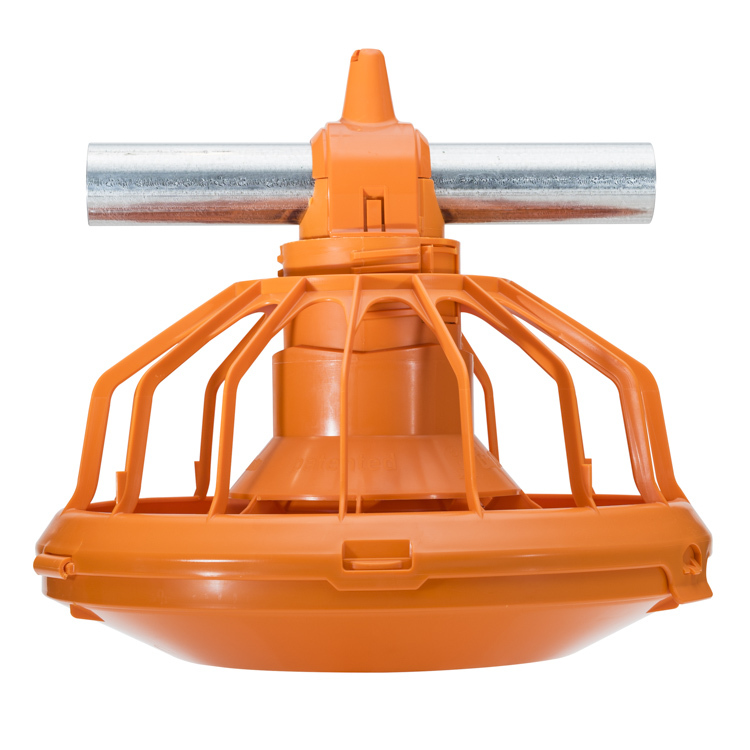 The FLUXX system has been farm tested around the world, showing it to be the best at faster starts and bigger birds. 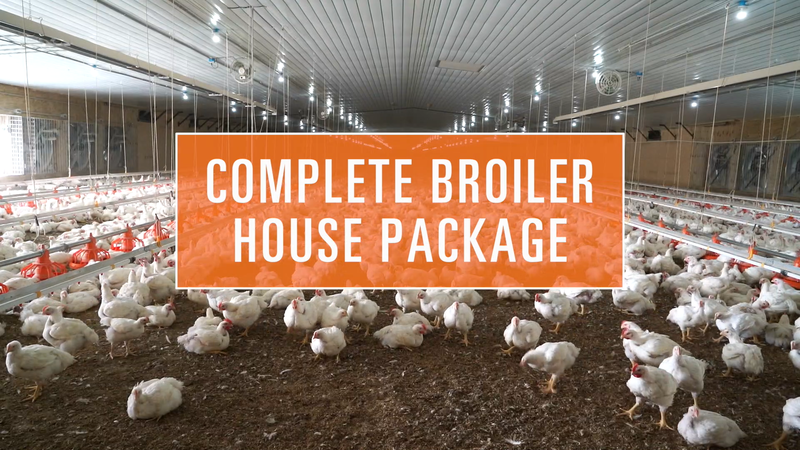 Now with new features and better performance, Big Dutchman continues to deliver the innovation you need to keep your broiler operation on top! 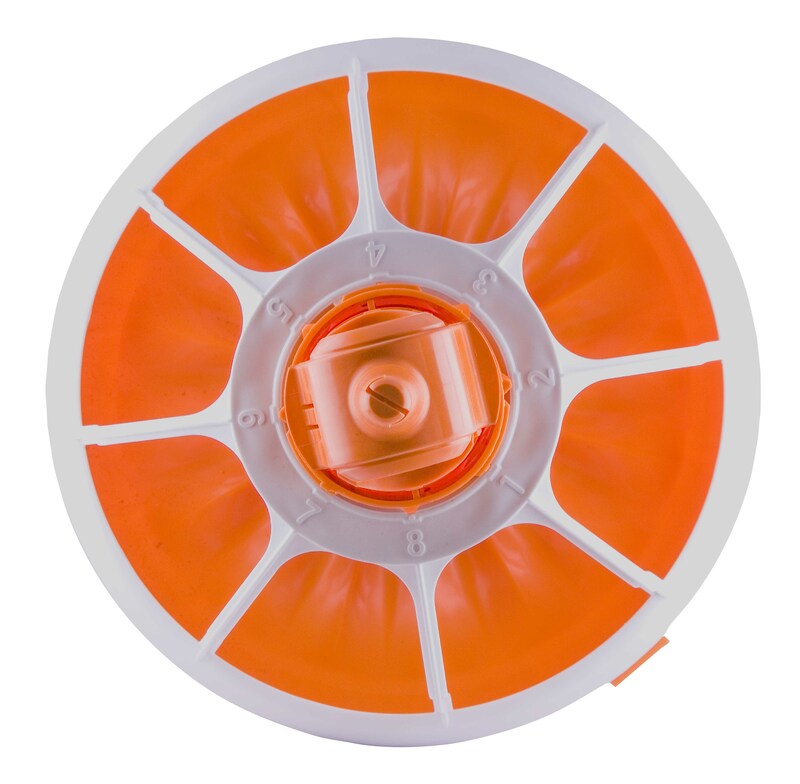 The FLUXX broiler feed pan is offered in various sizes and options to fit your needs. 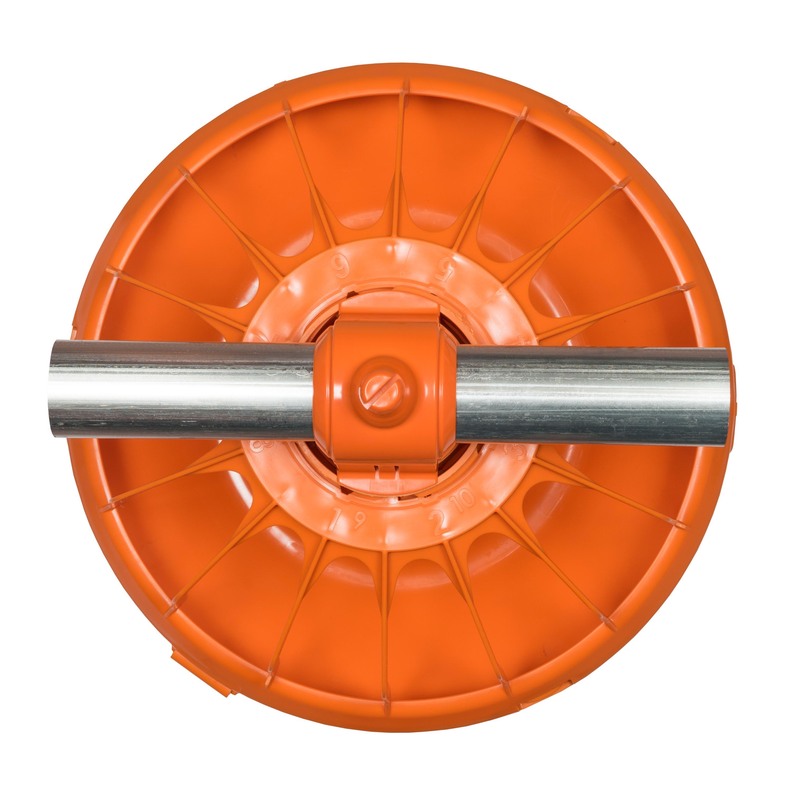 This includes the choice of 13″ or 14″ diameter and standard or deep dish. 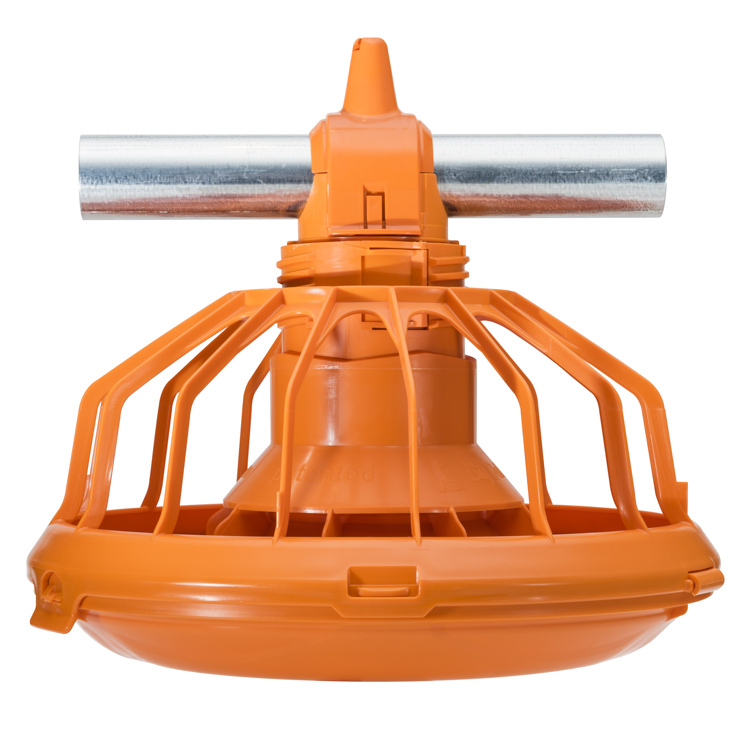 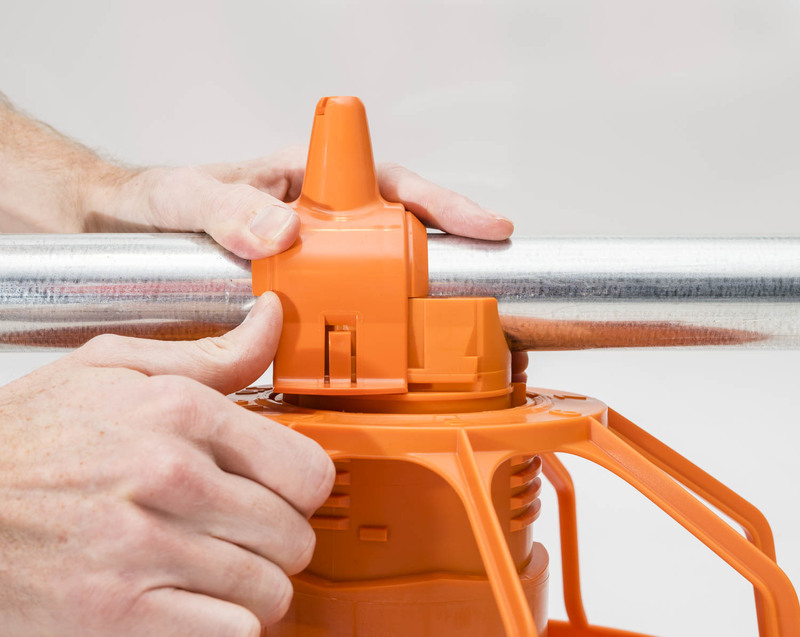 The optional FX2 deep dish is designed with the deepest point near the cone, allowing for maximum feed to be presented with easy access for your birds. 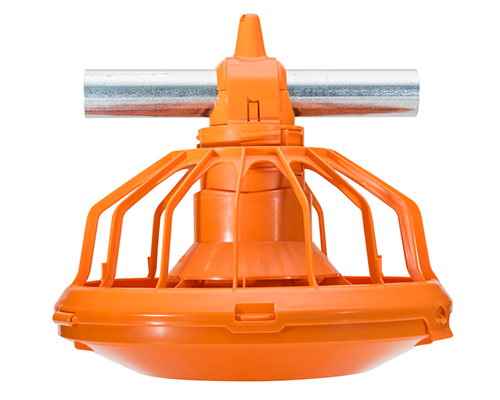 The internal lip design and feed positioning prevent birds from scratching the feed out of the pan, resulting in less waste.